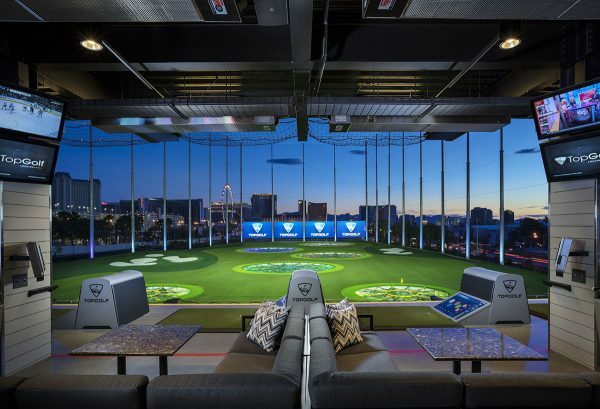 Join NJPPSA at TopGolf, a new kind of golf experience that combines networking and friendly competition with entertainment. Just picture an outdoor, interactive dartboard – but for golf! Network with fellow process servers and grow your business while working on your swing. All skill levels welcome, no experience necessary! There are only a limited number of tickets available for this event. To register, sign up in advance: Click here to register. WHO CAN COME? Anybody! Whether you’re an aspiring golf pro or picking up a club for the first time, Topgolf is fun for all skill levels! HOW DOES TOPGOLF WORK? When it comes to the game itself, players hit micro-chipped golf balls that track each shot’s accuracy and distance while awarding points for hitting targets on the outfield. DO I NEED GOLF EQUIPMENT? Feel free to bring your own clubs or use the equipment provided by Topgolf available in each bay. If you have any questions on the event, please contact amanda@focusworks.marketing.